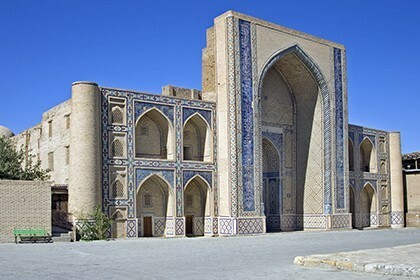 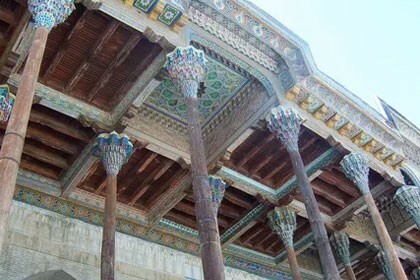 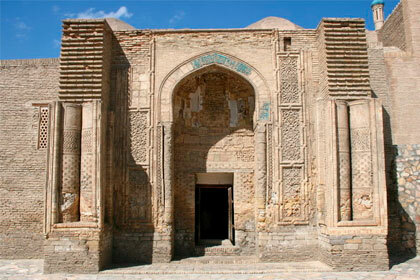 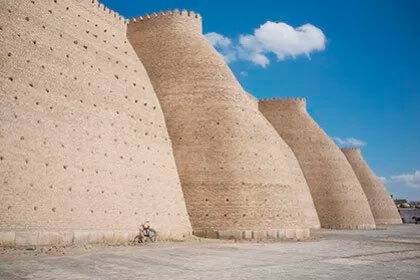 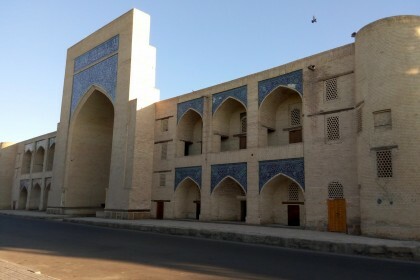 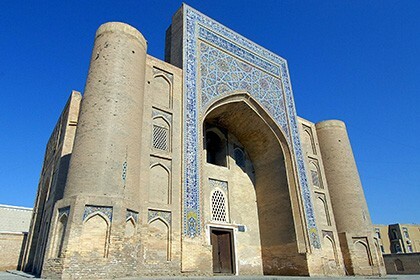 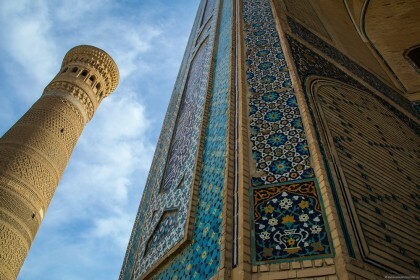 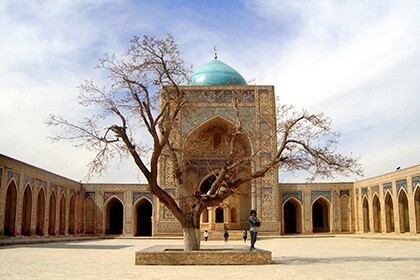 The Lyab-i Hauz complex is one of the favorite place to relax for tourists visiting Bukhara. 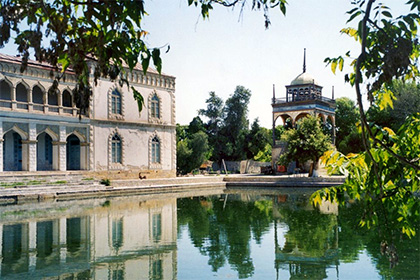 Literally "Lyab-i Hauz" is translated as "Edge of a pond". 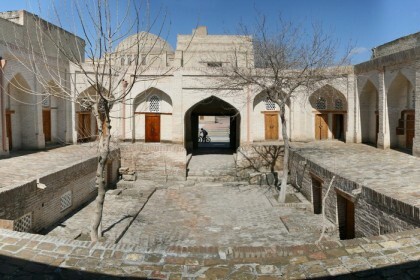 The so-called artificial reservoir, which afterwards became a national heritage site. 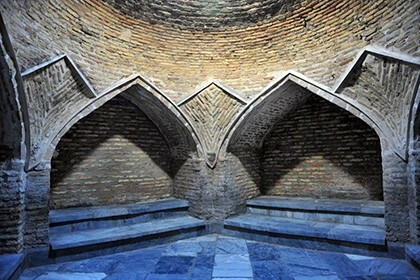 Created in the 16th century 42 meters long and 5 meters in depth, the reservoir was a source of water for the population, and also gathered noble people along the edge, because it was the best place to escape the summer heat. 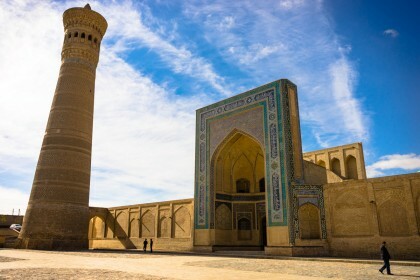 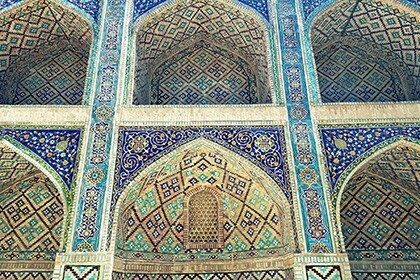 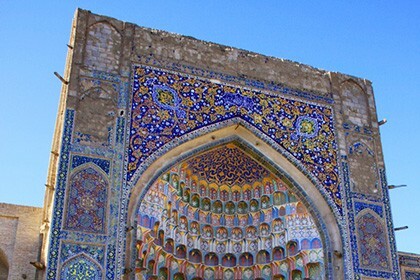 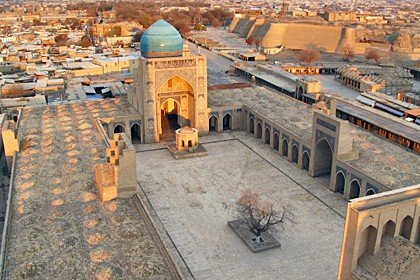 The basin is considered as a main highlight in the complex, and it is complemented by 3 more religious buildings: the city’s largest Madrasah called Kukeldash, as well as the Khanaka and the Nadir Divan Begi Madrasah. 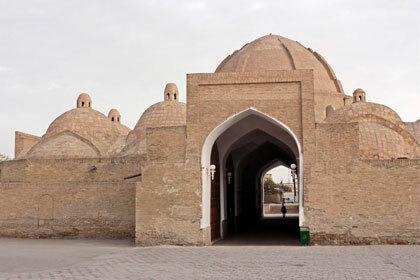 There is a legend that a long time ago in the place of the current Hauz was a home of a local widow. 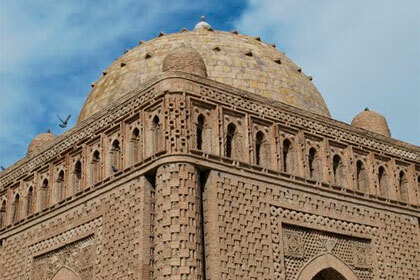 Nadir Divan Begi, a vizier of that time, liked this place so much that he definitely decided to build a reservoir here. 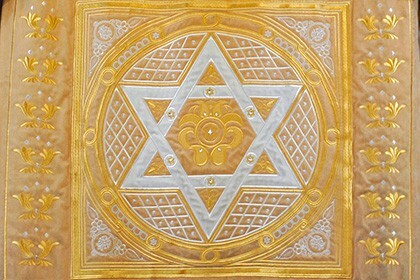 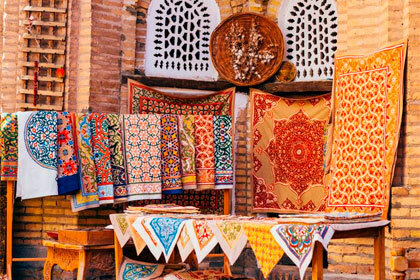 For this purpose, he went to the widow and asked her to sell the house, but the woman refused. 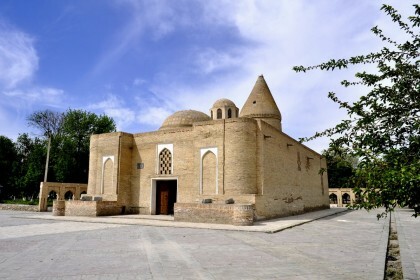 Then Nadir Divan Begi made a small irrigation ditch at the edge of the foundation of her house, which with time began to blur the soil. 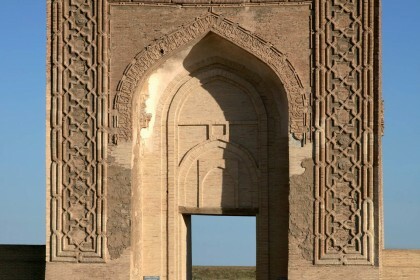 The widow had no choice but to give in to the dodgy vizier and sell her land to him. 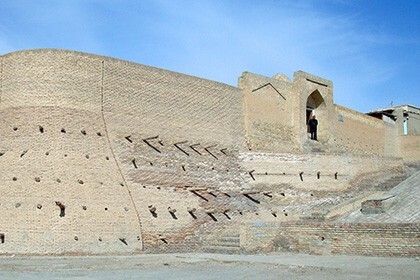 And so the construction of the basin began. 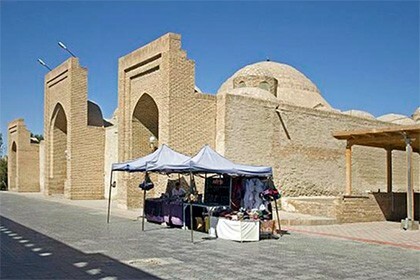 In the medieval years, the complex of Lyab-i Hauz was one of the main centers of the city, there was a shopping place, and during the holidays people organized public festivals here. 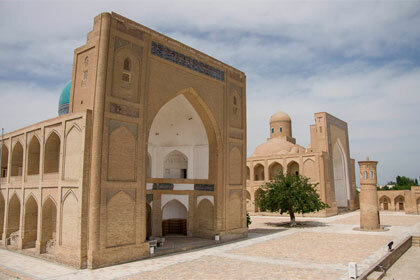 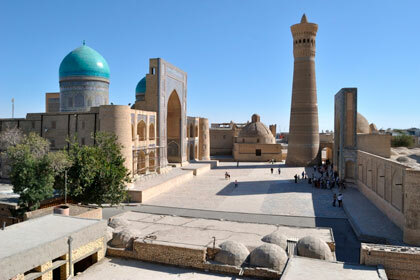 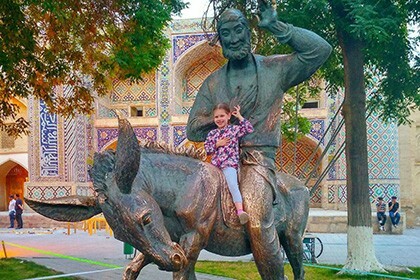 The square became popular by being almost the single open place in the built-up Bukhara. 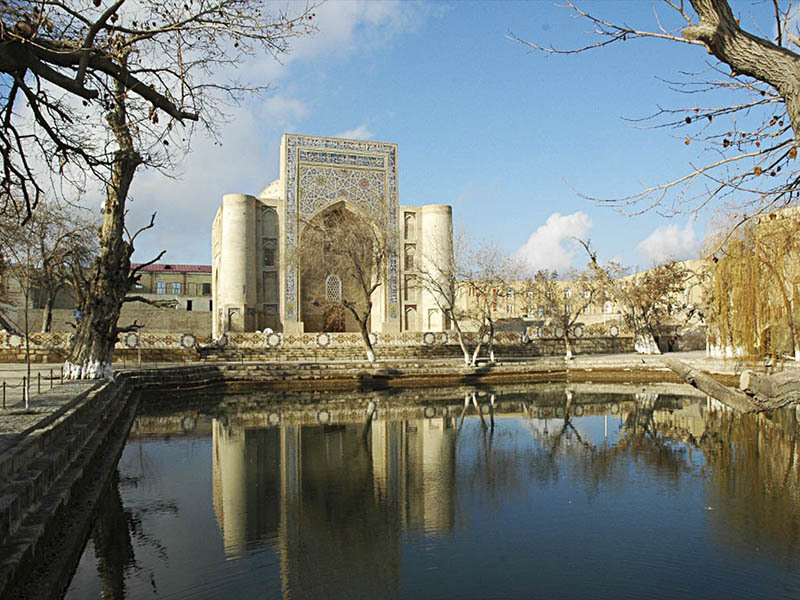 The Lyab-i Hauz was the largest of the 80 reservoirs existing in the city at the time. 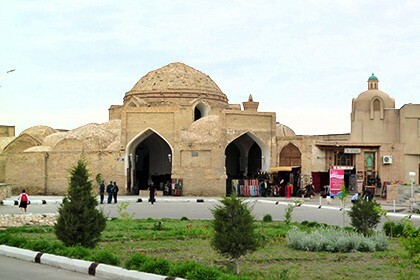 Nowadays, the famous pond is not used for its intended purpose, but it is a landmark of the city, where local people and tourists walk in the evenings. 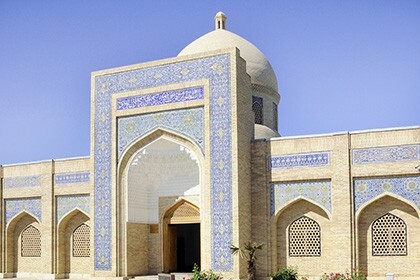 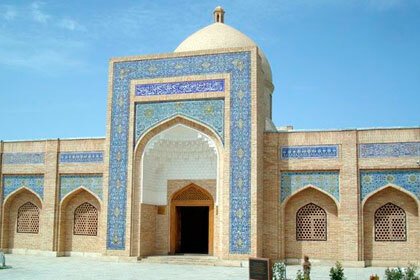 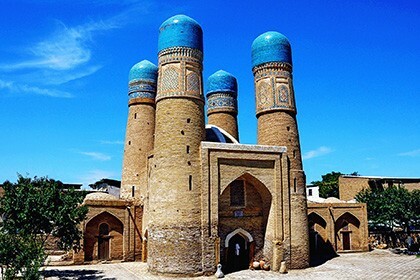 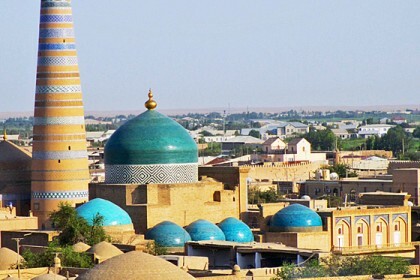 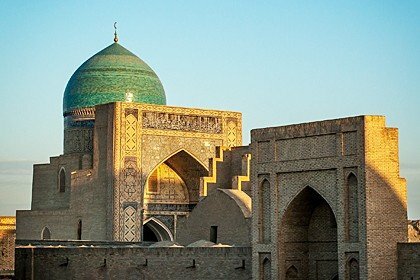 Now there is a museum in the Kukeldash Madrasah opened in honor of Sadriddin Ayni, Uzbek writer, who studied in this historical place at the time, and in the vicinity of the pond there are small cafes and restaurants where guest can relax in the traditional atmosphere of Bukhara.